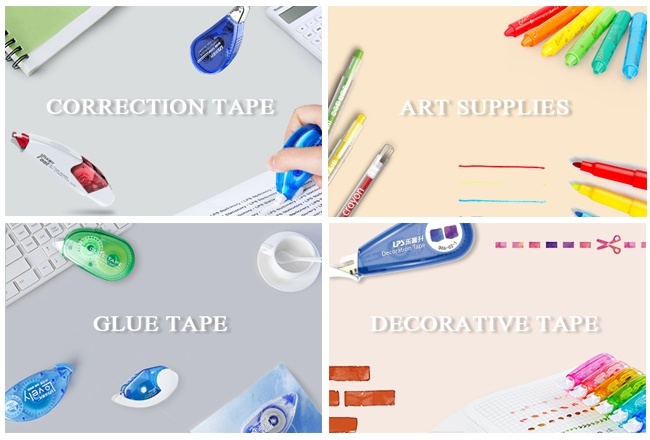 LPS stationery is specialized in stationery, including correction tape, glue tape, art supplies. 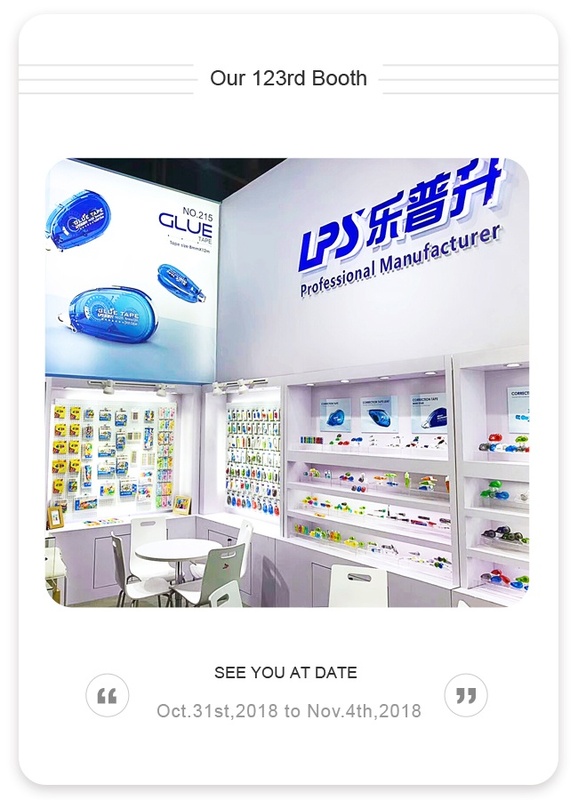 More new style stationeryproducts will be revealed at the exhibition. 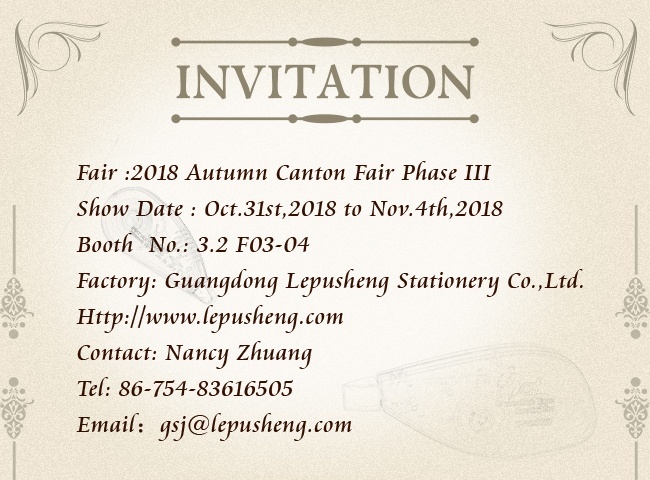 Welcome to visit us and expect to establish long-term business relations with your company in future.